Yoga can increase flexibility and strength, relieve physical and mental tension, enhance body system function, and improve health and well-being. There’s something for everyone at the Wellness Center. From Body Challenge to Zumba, we have a class that fits your style and fitness level. 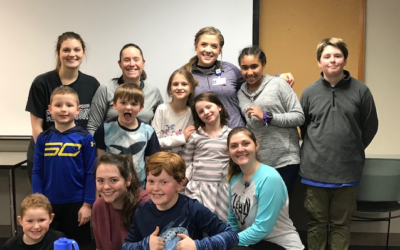 Our aquatics program is more than just water aerobics, although we do have that! Also experience family swim, therapy pool, arthritis program, pool parties and more! If you have been diagnosed with Type 1 diabetes, Type 2 diabetes, gestational diabetes, or glucose intolerance, this program is for you! You don’t have to do it alone! 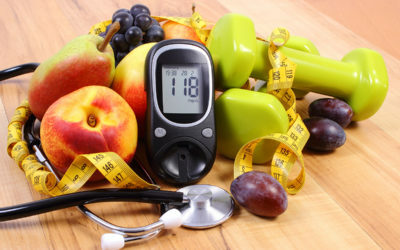 Let us help you live at your highest possible quality of life and avoid more costly healthcare with our Moving Forward with Diabetes program. 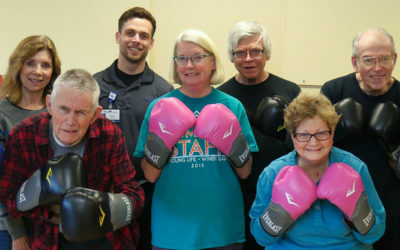 Our Parkinson’s boxing program provides a safe, yet challenging environment for patients to work on their physical fitness, overall coordination and mental strength. Thrive is a medically supervised program that transitions participants from more acute phases of chronic disease management to wellness. Ad-Fit (The Adolescent Fitness Initiative Program) is an adolescent wellness summer program for 9-12 year olds. 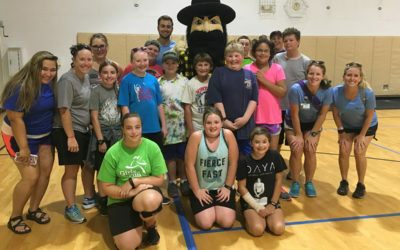 This program promotes healthier lifestyles and reduces the risk associated with obesity, physical inactivity and Type 2 diabetes among adolescents. The Wellness Center is happy to offer massage therapy to our members and guests. Whether you want to relax and rejuvenate, loosen up after a workout or get relief from an injury or illness we’re here to help. Our therapist is available a wide variety of times to help meet the needs of our members. 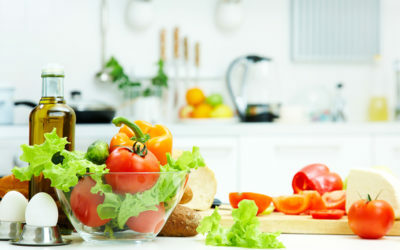 Our Registered Dietitians have experience with a variety of medical concerns including obesity, diabetes, cancer and cardiovascular disease. 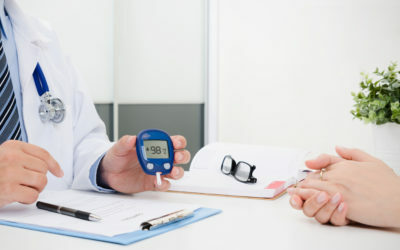 We have experience working with a variety of medical conditions and with both adults and children. Schedule a consultation today. 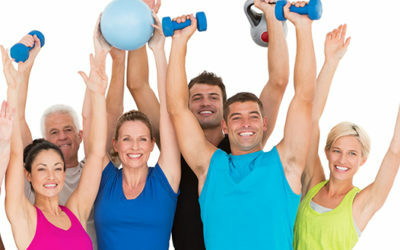 Anyone can benefit from hiring a personal trainer regardless of fitness level or age! The best way to reach your fitness goals is to work with a personal trainer. The Wellness Center personal trainers provide individualized exercise programs based on client goals.